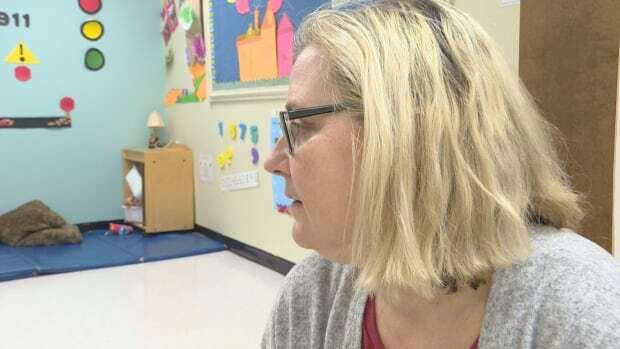 A woman who provides support to children with special needs at a Prince Edward Island daycare is pushing government to make changes to her profession, because she feels more education requirements and higher pay would lead to better care. Ashley Shoemaker works at the Bright Futures Child Development Centre in Charlottetown, has a diploma, and is qualified to work as a regular early childhood educator there. That would earn her close to $16 an hour — but as an autism tutor, she makes only $11.75 an hour. That’s because autism tutors and special needs assistants are not part of the province’s wage grid for early years centres, and also come with no educational requirements at all. “These are our most vulnerable children,” Shoemaker said. Shoemaker spends her day helping and teaching a four-year-old girl with autism. She said that reflecting on how far the girl has come over the past year, made her realize how crucial her job as an autism tutor is. In the fall however, Shoemaker will reluctantly give up this job and become a regular early childhood educator at the same centre. “I have to now step back from working with children in special needs come September, because I can make $4.01 and hour more as an ECE,” she explained. Shoemaker said she has been meeting with government officials to make a case for more training requirements and higher pay. “We’re not accepting this anymore,” Shoemaker said. In a statement to CBC, the province said that there are roughly 200 children with special needs getting support at Island child care centres. It explained that more tutors and assistants were recently hired to support 23 more children, and that there’s currently no waiting list for special needs care. But Shoemaker’s boss, Lynn Arsenault, says that’s not the point. 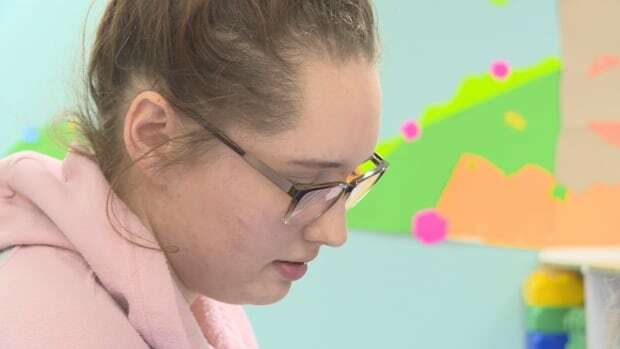 She said it’s one thing to find an autism tutor, but a different challenge altogether to find a good one. “If you’re just looking for a warm body, and a heartbeat to shadow a child and walk around with them and make sure they’re safe, it’s not as hard,” she said. A government spokesperson said this is an issue that the province is exploring, but so far, there have been no commitments to change anything.